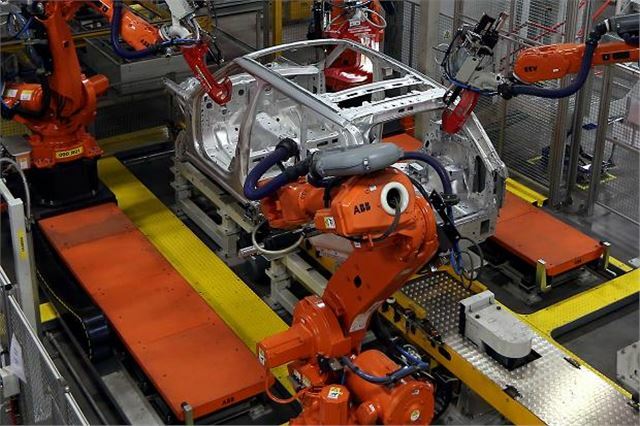 Car manufacturing and export figures for 2012 have been released by the Society of Motor Manufacturers and Traders (SMMT) have been released, and it's been a bumper year, with records broken for both benchmarks. But the rise of NIssan's Washington production operation clearly shows that mainstream niche manufacture is also on the rise. When it moved from producing the Almera and Primera to focusing on the Qashqai crossover small MPV/hatchback, major growth followed. It is now by some margin the UK's largest car manufacturer. Overall, total vehicle manufacture grew by 8 per cent to 1.58 million in 2012, of which 1.46 millon were cars - representing a 9 per cent rise over 2011. That largely matched the rise in exports - 8 per cent over 2011.